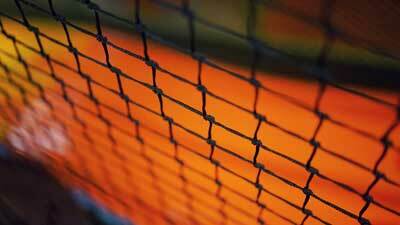 Netting News 35 - Winter is Coming. This past week an owl that was stuck by a talon in the netting of a local golf driving range was set free by Fresno, California area firefighters. Unfortunately, due to the miscoordination of the rescue effort, the owl passed away shortly after being brought to a veterinarian’s office. The poor owl was said to have been stuck in the netting for over 24 hours before being rescued in the early morning hours. Because the owl was stuck in the net about 35 feet in the air, it was challenging for the local fire department to coordinate with wildlife officials for the rescue. The hurricane has affected more than 30,000 people. Hurricane Harvey hit land as a Category 4 hurricane. 51.9 inches of rain was dropped in the Houston area (a new United States record). 19 trillion gallons of rain have been dumped on Texas, and another 5.5 trillion gallons of rainwater cover Louisiana. To our friends in the path of Harvey please stay safe and stay strong. Like it or not, it’s September and that means the days are growing shorter and the air is getting colder. Now is the time many people put their bikes in storage and classic cars back in the garage, and break out the snow boots… but how bad will this upcoming winter be? According to the Farmers Almanac, some parts of the country may continue to enjoy wearing shorts until next spring; however, others should be prepared with shovels and tire chains. The western half of the country will be mostly dry to average as far as precipitation goes, along with the occasional burst of cold from the cool Canadian air pushing into the area. Don’t worry if you live in this area, as you will still get your blasts of heavy precipitation. Break out the space heater and wool sweaters because it’s about to get cold in the southeastern part of the country. Just north of that, the Great Lakes region will see more snow than normal, but fortunately temperatures will remain around the yearly average across the region. 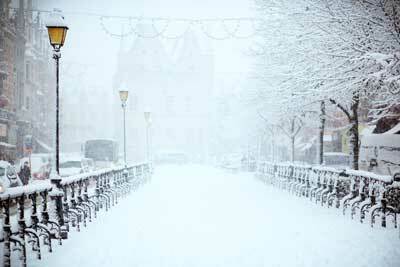 Like it or not, winter is coming and now is the time to get ready and be prepared for the changes that follow.